If you prefer cleanliness and freshness, then you probably have an idea on why professional upholstery cleaning in Blackwood, NJ services is a rapidly growing trend in the cleaning industry. Nevertheless, there are those who can do the job themselves. So, when and why do you need to hire experts? You need professional cleaning services when your schedule is too busy, and as a result, you do not have the time to keep the fabric clean and stainless. Like most people, you may be spending most of your waking hours at work. Not everyone has the skill set and the patience required to clean furniture fabrics. 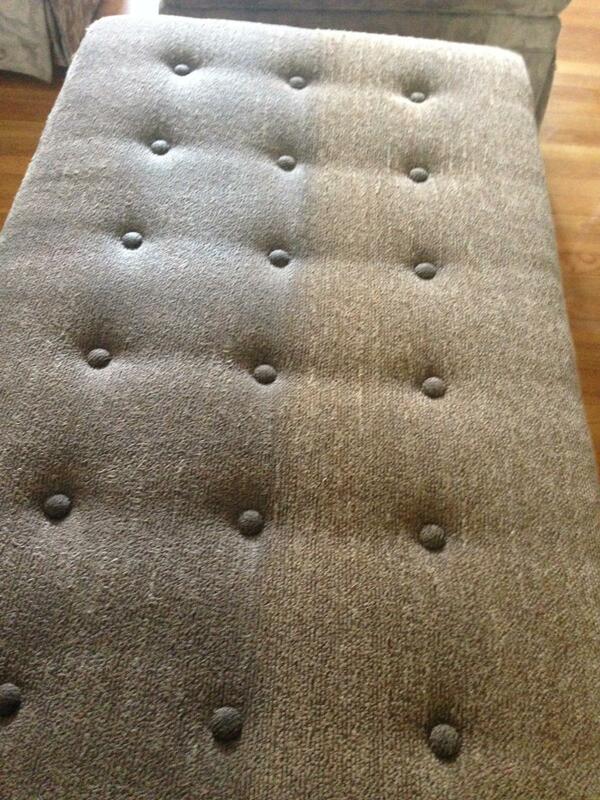 It is safer to pay for quality upholstery cleaning than risk damaging your upholstery to save a few dollars. It is easy to remove stains immediately, though it is annoying. However, sometimes stains dry up and leave ugly marks. Such tough stains require the attention of professionals. Cleaning equipment: The wrong cleaning machine can destroy your furniture and the fabric. Most service providers spend fortunes in buying the equipment that guarantees the best upholstering cleaning results. Choosing the cleaning product: Several cleaning products are available on the market, but they do not work the same. Some are natural while others are harmful chemicals. Besides, the suitable cleaning products differ from material to material. Professionals are in the best position to pick out the option that is suitable for your home. Keeping your upholstery clean and fresh is vital in enhancing the elegance of the home. Such quality can only be achieved by letting the experts take care of the cleaning needs. While DIYing it can save you money, it is not always worth the risk of destroying your precious décor.